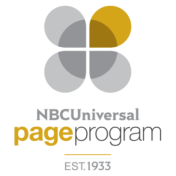 cvicari2 October 30, 2017 October 30, 2017 No Comments on Connect to the NBCUniversal Page Program! Apply for Cohort Opportunities!!! The Casey A. Feldman Award Application is Open! cvicari2 October 27, 2017 October 27, 2017 No Comments on The Casey A. Feldman Award Application is Open! 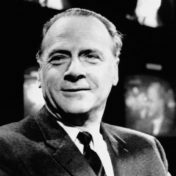 McLuhan in New York event – Oct. 13th 7:00-9:00pm – Free event! cvicari2 September 25, 2017 September 25, 2017 No Comments on McLuhan in New York event – Oct. 13th 7:00-9:00pm – Free event!